The 2030 and 2050 EU’s carbon reduction targets are calling for significant changes in our energy system: more flexibility, more active involvement of all stakeholders and more collaboration to enable least-cost integration of higher deploymentof variable renewable energy sources. 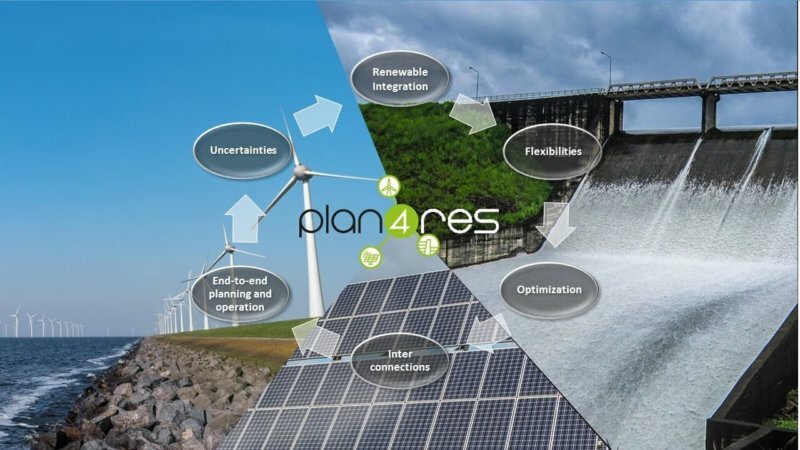 Seven partners, among which market actors, energy system experts, mathematical optimization experts and computer science specialists, joined in the plan4res Consortium – answering H2020 call LCE05 ‘Tools and technologies for coordination and integration of the European energy system’ – with the objective of filling the gaps between the increasing complexity of the future energy system planning and operational problems, and the currently available system analysis tools. 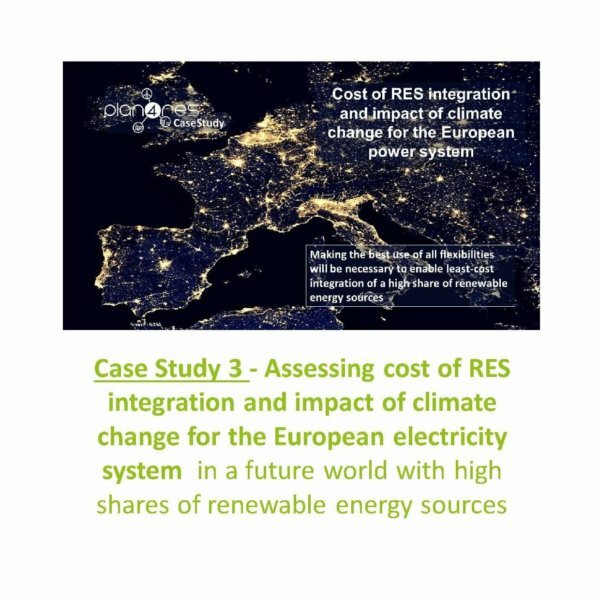 Operating the electricity system with the targeted high shares of RES will only be possible and affordable if both the grid and the generation assets evolve towards a system designed to maximise its capacity to host such amounts of RES. This requires optimizing existing assets and new investments, making the best use of all flexibilities (considering geographical location and which services they provide to the system) and developing new services to support the energy system. 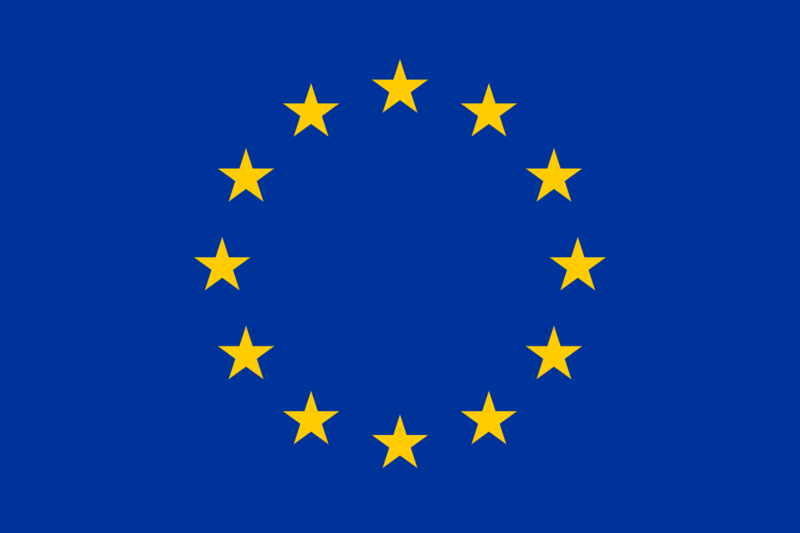 We believe that an integrated representation of the system is necessary to achieve European climate objectives in a cost effective way, for all the stakeholders participating in the system operation and development. However, such an integrated representation will require overcoming significant technical hurdles in order to allow a set of different but highly interconnected models (strategic investment – operational simulation – multi-modal system integration) to work synergistically while retaining the modularity (possibility of representing only sub-parts of the system, either functionally, geographically or on a specific time horizon, with a specific time resolution, or replacing every model and algorithm by another one) which is necessary for tailoring the tool to the different needs of various stakeholders. 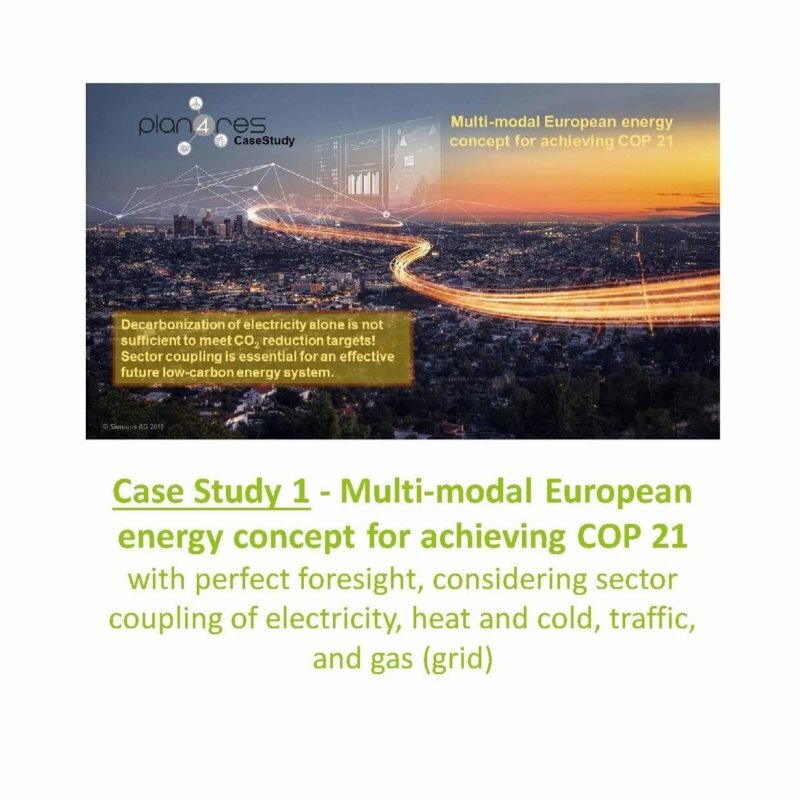 The project is intended to support the main stakeholders of the European energy system (TSOs, DSOs, Utilities, Energy providers…) by helping them taking better decisions regarding the development and operation of their energy portfolio, also considering the emerging technologies and innovative flexibility sources while maintaining a high level of reliability. Interested in the project? Join us within our Stakeholders Group, and contribute by filling our online questionnaire. 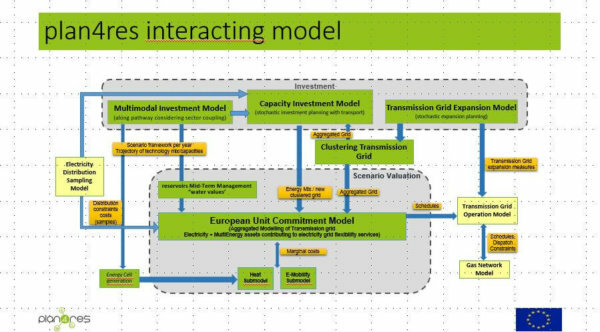 A proper representation of flexibility needs and flexibility potential provided by all assets including multi energy services. 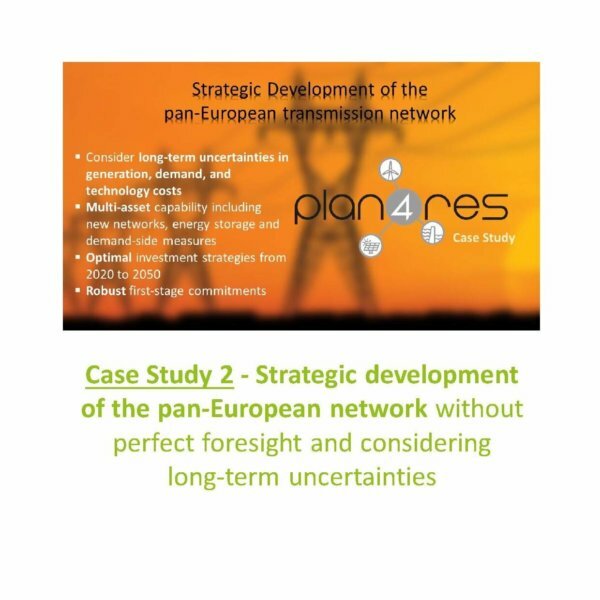 3 Case studies will be performed for showing the tool’s adequacy and relevance regarding the above-mentioned uses, especially key advances included in plan4res: multi-energy integration, investment planning under uncertainties, flexibility cost integration within a pan-European approach.